A midsize pickup truck like the 2017 Chevrolet Colorado and the 2017 Toyota Tacoma is a great option if you’re looking for a vehicle with a lot of capability and utility in a package that’s smaller, more efficient, and more affordable than a full-size pickup. Both of these models are intriguing options, but the head to head comparison below reveals that the Colorado delivers a lot more overall. When you’re ready to learn more, visit Sunrise Chevrolet in Glendale Heights for a closer look. It does not matter if power is your priority or you would rather get great gas mileage. The 2017 Chevrolet Colorado excels in both categories. Chevy Colorado: The base engine is a 2.5L four-cylinder that puts out 200 hp and 191 lb-ft of torque. You also have the option to drive with a diesel engine that puts out 369 lb-ft of torque, or a V6 that puts out 308 hp. When properly equipped, the Colorado can tow up to 7,700 pounds, while max fuel efficiency ratings come in at 30 mpg highway, according to the EPA. Toyota Tacoma: The base engine is an underwhelming 2.7L four-cylinder that can muster just 159 hp and 180 lb-ft of torque. You can also equip this truck with a V6, but it delivers just 278 hp and 265 lb-ft of torque. As far as towing is concerned, the Tacoma tops out at 6,800 pounds. Despite its less powerful character, highway fuel economy in the Tacoma does not exceed an EPA-estimated 24 mpg highway. The 2017 Chevrolet Colorado doesn’t only offer more under the hood—it also comes with a much more impressive list of standard and available features. Chevy Colorado: Even on the base trim, you can take advantage of automatic headlights and daytime running lights for superior visibility, vinyl upholstery and floor covering that are easier to clean, and a four-way power driver’s seat to help you get comfortable behind the wheel. 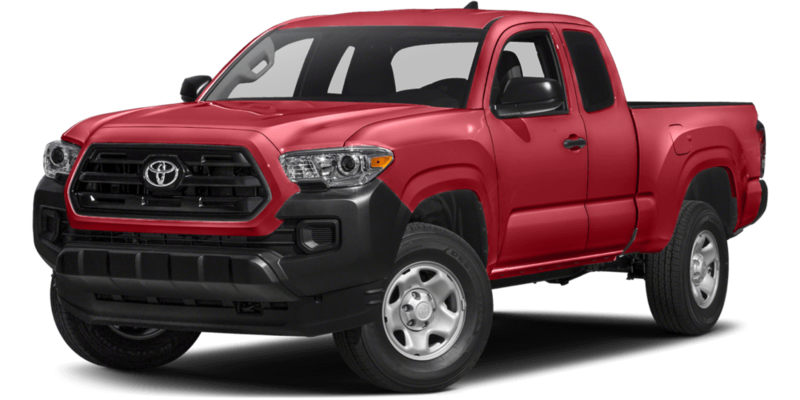 Toyota Tacoma: On the base trim you will have to make do with standard lights, cloth upholstery, and a fixed driver’s seat. 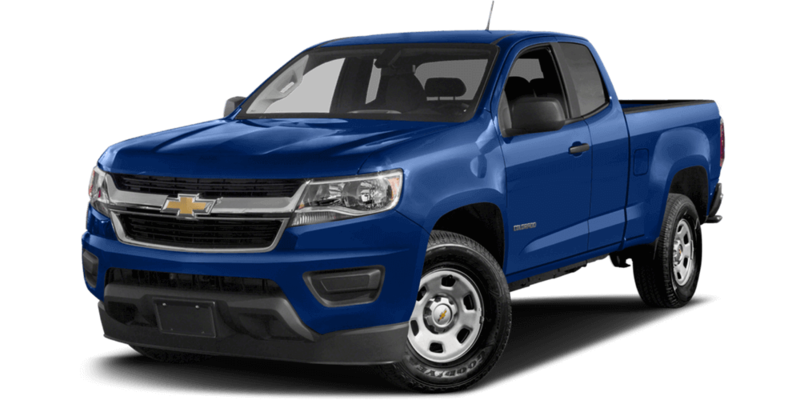 Considering how much more the 2017 Chevrolet Colorado has to offer, you will be impressed by how much less it costs. Why would you pay a lot more just to get a lot less? Visit Sunrise Chevrolet at 414 E. North Ave in Glendale Heights, IL to take a tour and test drive of the impressive new Colorado. If you are coming from a northern suburb like Bloomingdale, just take Glen Ellyn Road south and turn right at The Brunswick Zone. If you have any questions at all, please contact us.